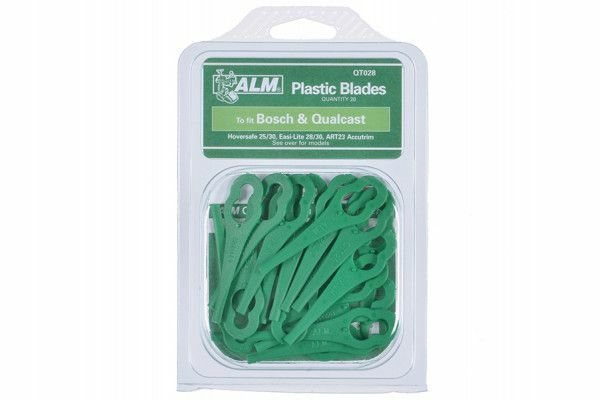 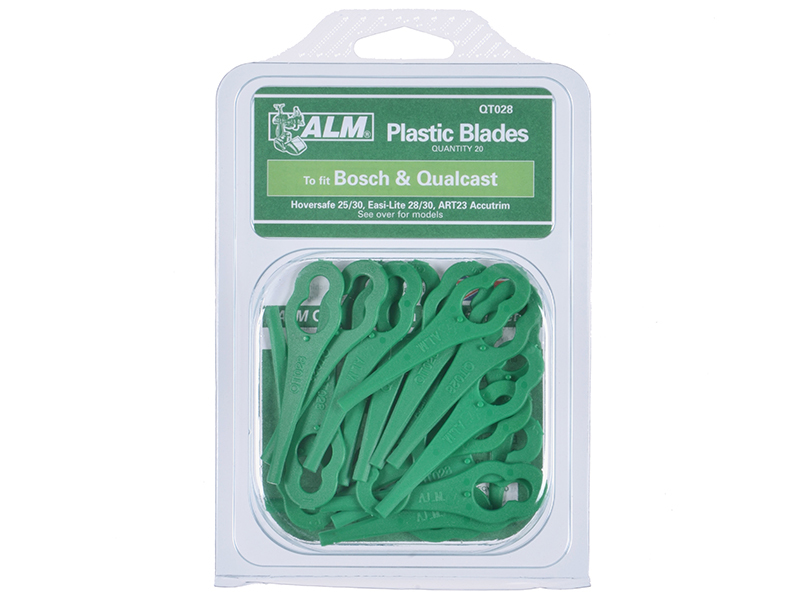 The ALM Manufacturing QT028 Clip-on Plastic to fit Qualcast and Bosch lawnmowers with a figure 8 type mounting. SOVEREIGN 14.4V Cordless Article number 532284. 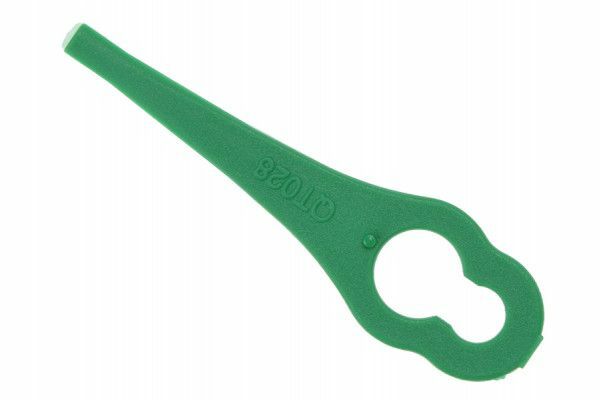 Compares to: Q02100, Q02151, F016800177, F0161020390.